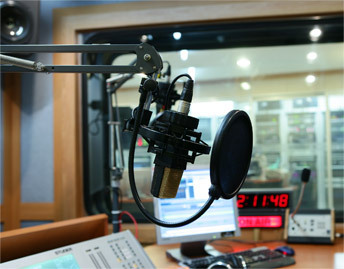 Arirang Radio is the first English broadcasting radio station in Korea, providing useful information for our every day lives including Korean culture, tourism, tips on living as well as the latest domestic and international news. 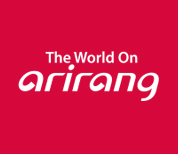 All this can be accessed through Jeju FM, DMB satellite channel, a freeware program called ArirangCast, smart phone applications (available for iPhone/iPad and Android phones) and On Air service on Arirang’s website, with the purpose of bringing the world to Korea and spreading Korean culture and arts to the world. 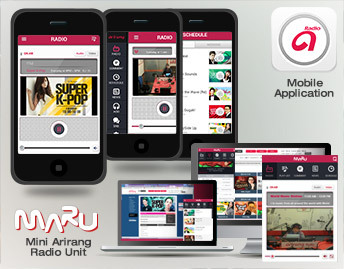 iPhone application / Android application: Search 'arirangradio' and install for free.